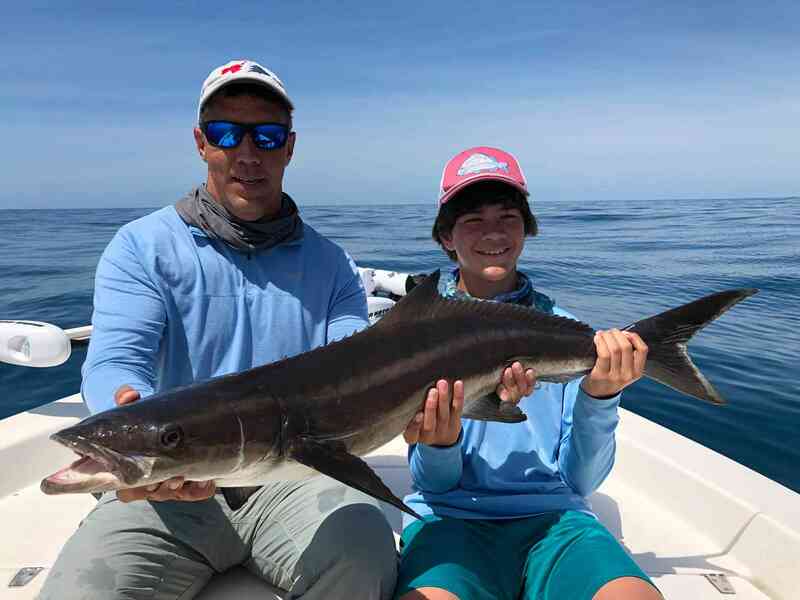 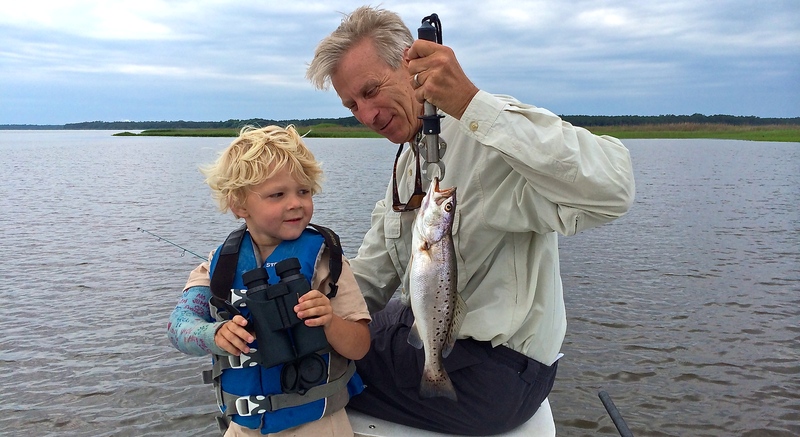 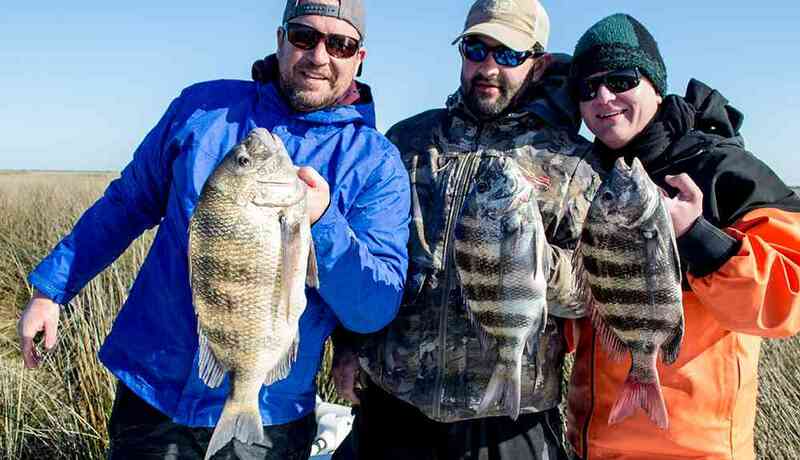 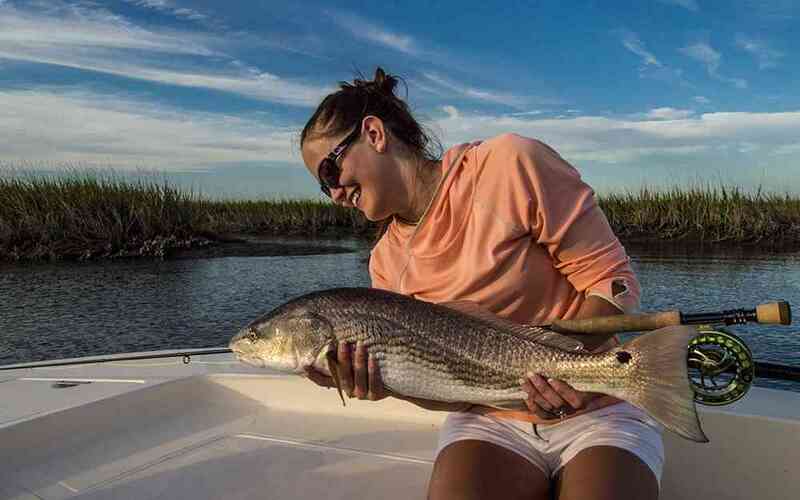 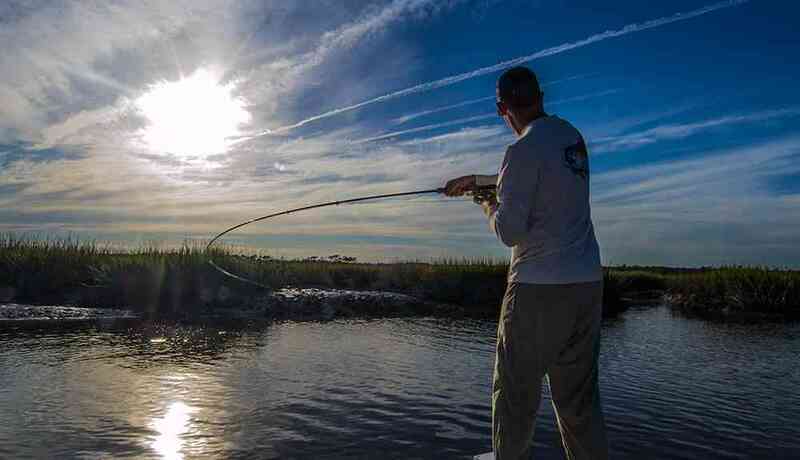 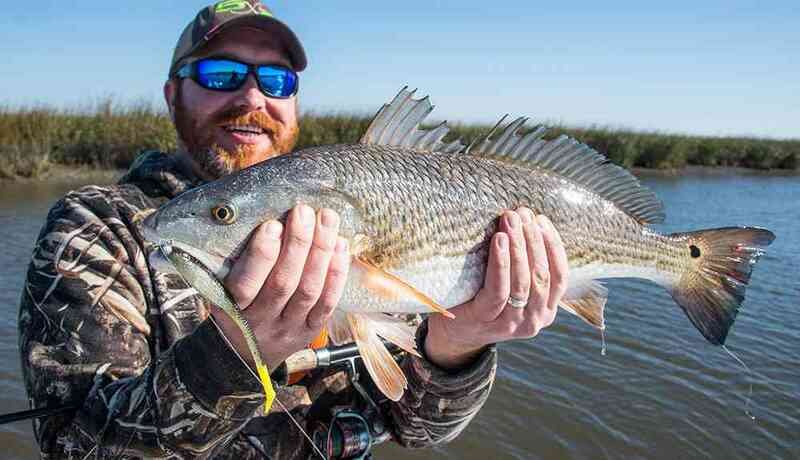 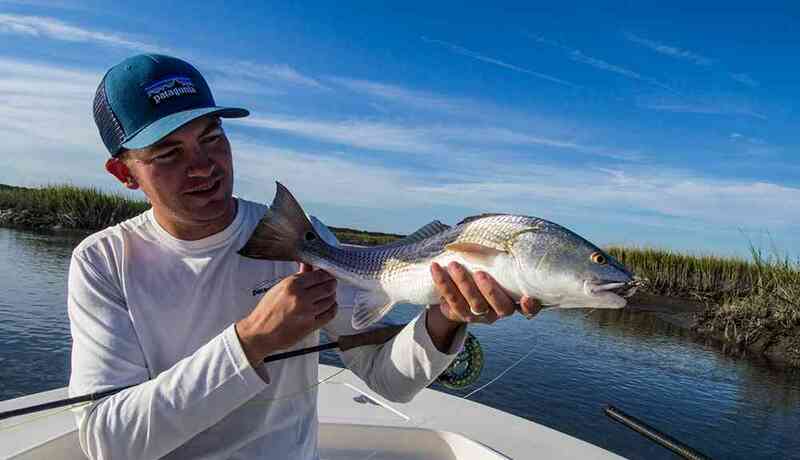 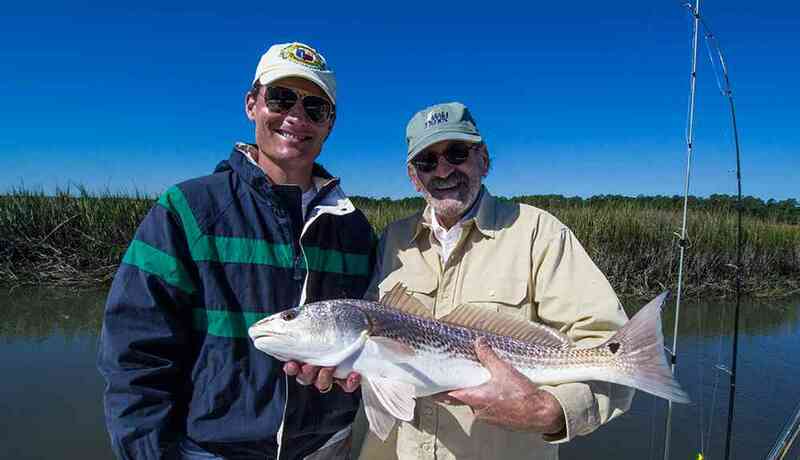 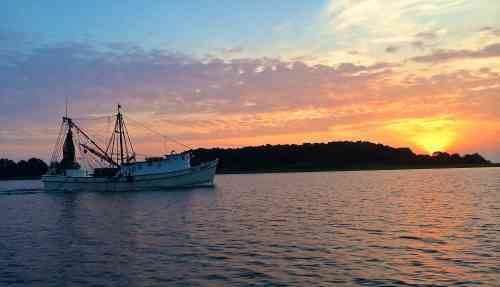 October and November are perhaps the best months to be fishing in the Lowcountry of South Carolina, and the weather is absolutely fantastic! 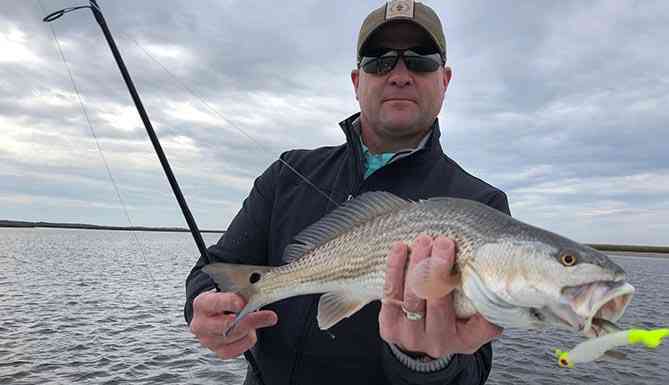 The redfish are schooling and chasing shrimp in shallow water which is giving my fly fishing clients some awesome exciting sight fishing opportunities. 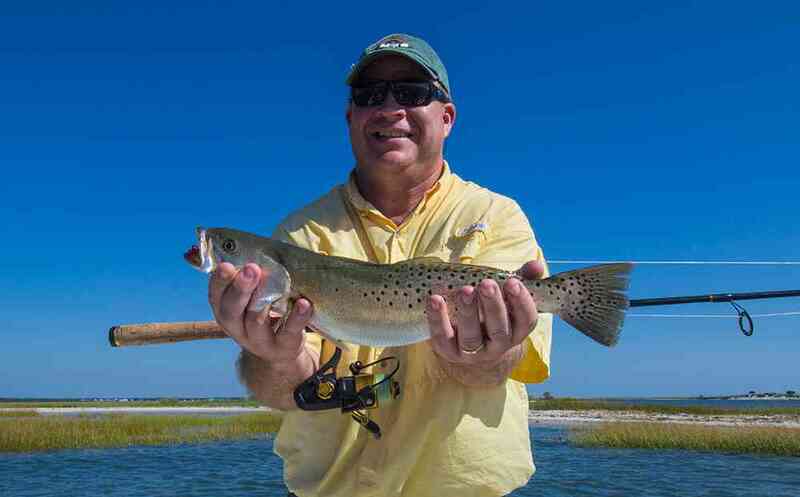 Speckled trout bite has been less consitant the last few days but we are still catching between 10-25 per trip. 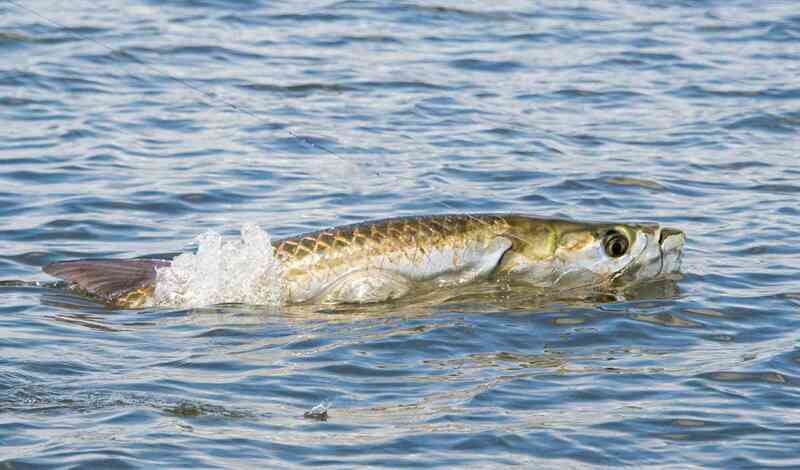 I’ve also seen one of the best tarpon bites that I can remember over the last few days, we are still getting multiple shots per trip as these fish begin to feed up before headed back south. 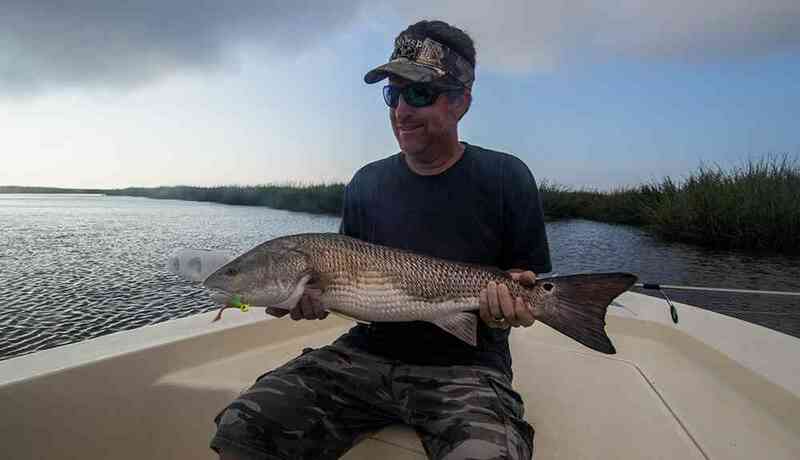 Bull Reds have also moved in shallow and we’re catching them in areas less than two feet deep. 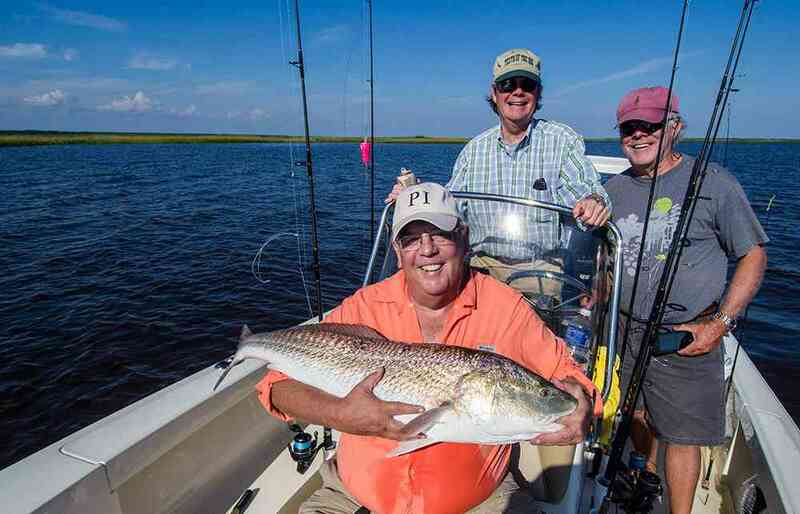 One of the highlights last week was a 39.5in Redfish that Jim Madison caught on a trout rod in two feet of water and after a few quick pictures and a kiss from Jim, she was released healthy and happy.